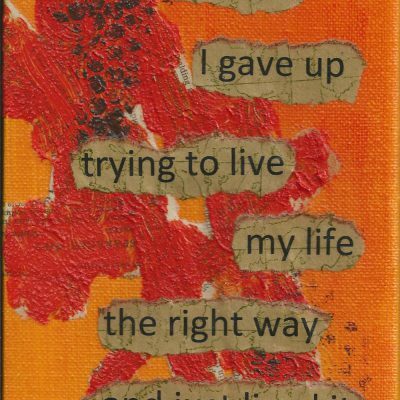 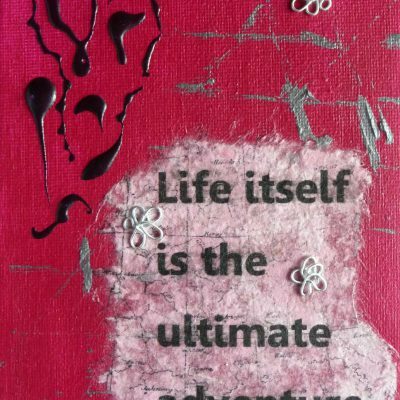 Original 5″ x 7″ mixed media painting on canvas with words “Life itself is the ultimate adventure”. 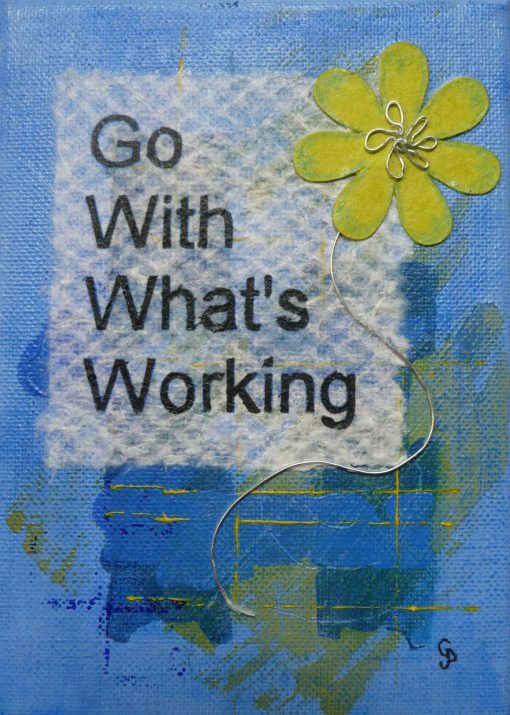 Created using acrylic paint, handmade paper, wire and embellishments. 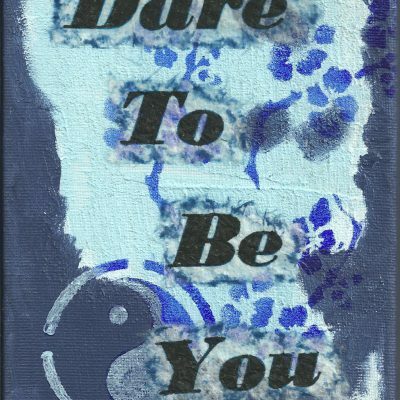 Main colour is blue. Created using acrylic paint, handmade paper, wire and embellishments.